You are here: Home⁄News⁄New Ofsted framework focuses on "substance and integrity"
Ofsted has opened a consultation on proposals for changes to the education inspection framework, due to come into effect from September 2019. The proposed inspection framework is said to focus on what children learn, rather than “performance data”. 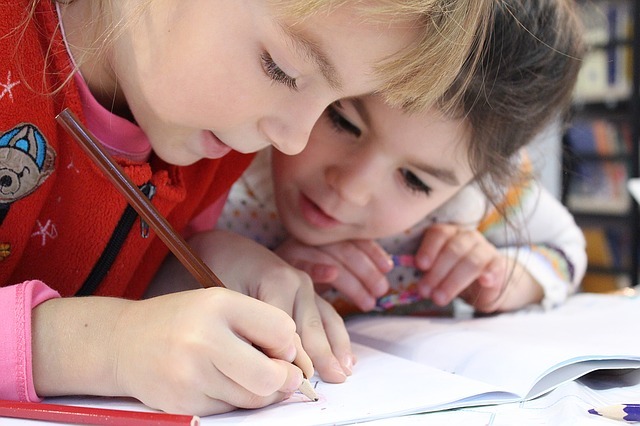 Ofsted this is in response to its research, which found that early years staff feel under pressure to spend time on paperwork, rather than focusing on spending time “reading to children or playing with them”. It says that the new framework will aim to address this problem, with a new focus on whether children are being offered a “rich curriculum” and how well it is taught. Ofsted says it spend more than a year researching for the proposed framework, hosting engagement events and speaking with stakeholders. It has also been tested in a number of pilot inspections. More events and pilot inspections are planned throughout the consultation, which is open until 4 April 2019. The new inspection handbooks and final framework are due to be published in summer 2019. Speaking at a launch event with the Sixth Form College Association today, Amanda Spielman, chief inspector at Ofsted, will say: “The new quality of education judgement will look at how providers are deciding what to teach and why, how well they are doing it and whether it is leading to strong outcomes for young people. Spielman will add: “Two words sum up my ambition for the framework: substance and integrity.